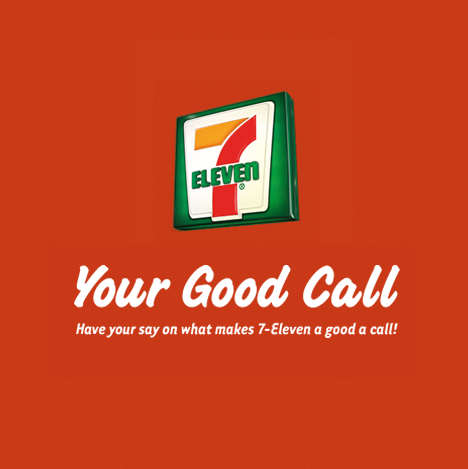 7-Eleven's Your Good Call is an exclusive online space of 7-Eleven customers, whose opinions will help shape the convenience store chain. We'd love to hear your thoughts on how 7-Eleven can be a better place for you, whether you only pop by for the occasional emergency purchase or you're a diehard SLURPEE fanatic. Don't miss out on exclusive offers and guaranteed rewards for your participation! To join, hit the JOIN US button above! What was the last thing you bought from 7-Eleven?